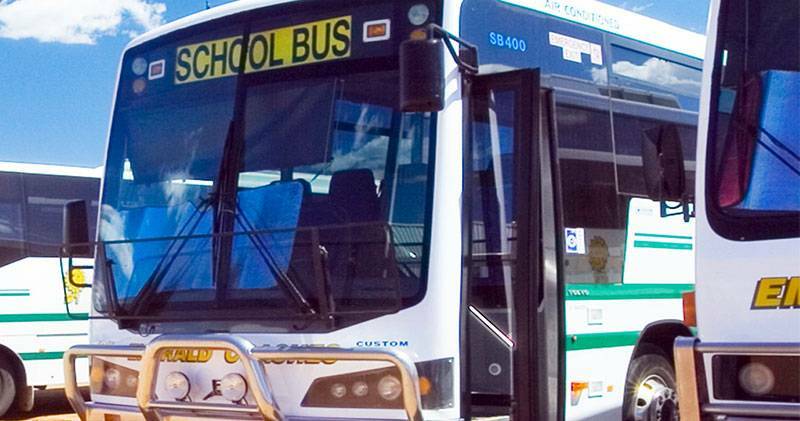 Transferring your kids from home to school and back again safely is our priority. Contact us for our next school trip or charter. 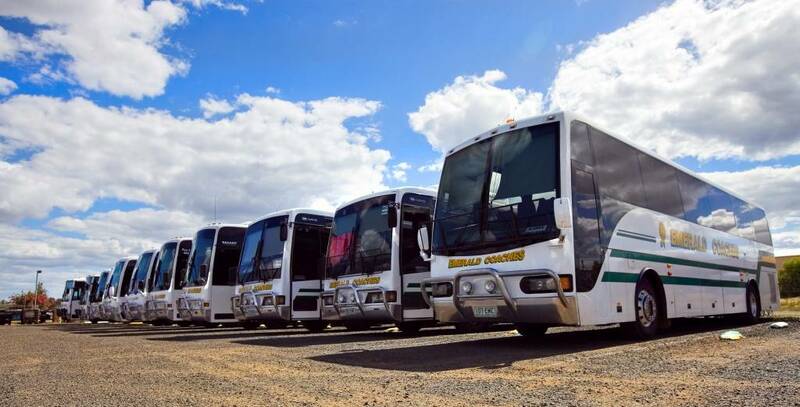 Transporting your workers safely and on time – transfers, shuttles, FIFO support, Bus In Bus Out, camp to site services. Our fleet of competitively priced luxury coaches are ideal for your next private or corporate charter. When you need reliable transport for your team, crew, club or group, our focus is to deliver you on time, in comfort and safely to your destination. 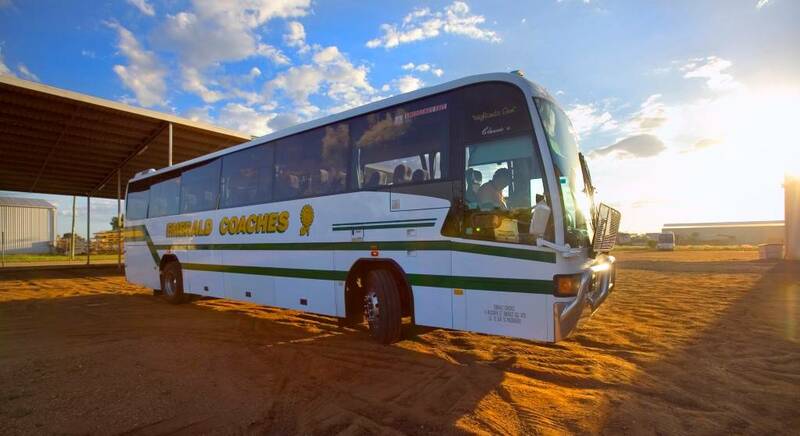 We offer bus and coach services to the school, mining and charter sector using our diverse fleet of coaches ranging in size from 12 to 61 seats. We work in partnership with government, transport authorities and local communities throughout the Emerald, Mackay and Bowen Basin areas. Passenger safety and the responsibility vested in us is something we have taken seriously for 30 years. 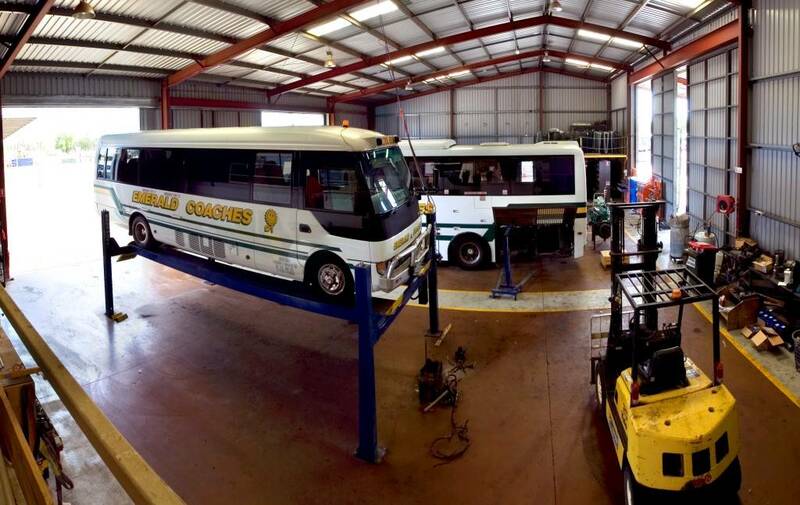 Our modern fleet of buses and coaches operate and are maintained from our head office in Emerald. Quality and safety are our ideals with regular vehicle maintenance and inspections. Our professional, friendly drivers can transport you safely and on time.